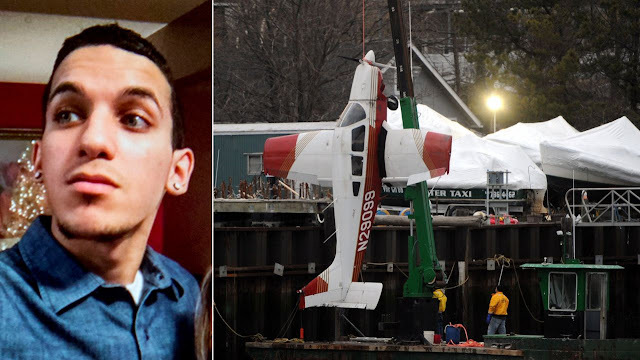 The flight instructor of a plane that crashed in Long Island Sound in 2016, killing one of his students, has been arrested, accused of continuing to teach flying even though he lost his license. Authorities say 39-year-old Nelson Gomez was charged with serving as a flight instructor without a certificate, a felony. 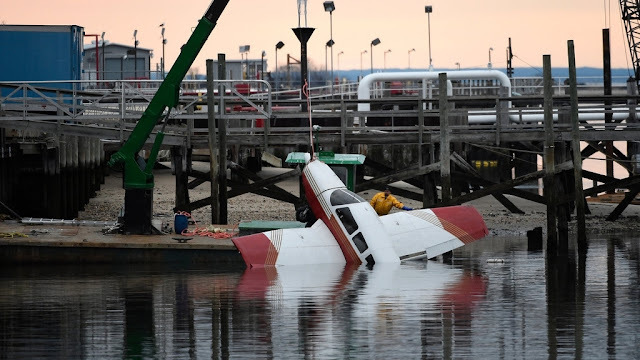 Gomez, of Howard Beach, Queens, was instructing several students on a single-engine, four-seat Piper Archer when the plane splashed down in Setauket Harbor in February 2016. One of the students was at the controls at the time. All four occupants were able to exit the plane into the water, but only three of them -- Gomez, Austricio Ramirez and Wady Perez -- were rescued by Suffolk County police officers. 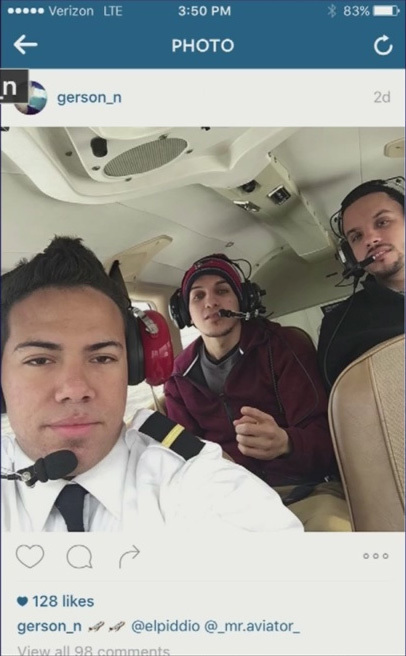 Another student, 23-year-old Gerson Salmon-Negron, died in the crash. Gomez surrendered his certification to the FAA in May 2016 and was barred from giving lessons the following month. 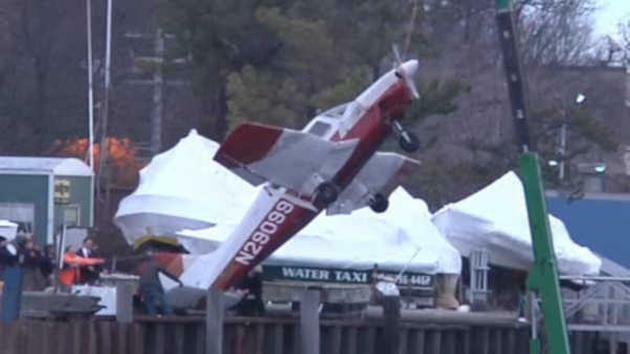 Federal authorities recently learned Gomez has been giving flying lessons to students at Republic Airport in East Farmingdale. According to court documents, one student told authorities he flew with Gomez 18 times in 2017, while another said he flew with Gomez 12 times between 2016 and 2017. Gomez was released on $200,000 bond, and as part of the bond conditions, he is not allowed to fly or command any flight. I pray they rest in peace in the land of Jesus Christ. What a terrible thing to put a passenger though. Pilots must remain safe no matter what, our passengers and the blind trust they instill within us.